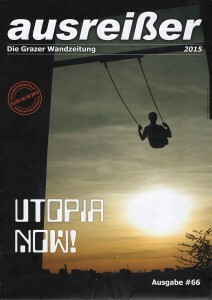 Abstract: Today the word „utopia“ is mainly used negatively and considered as a failed plan. 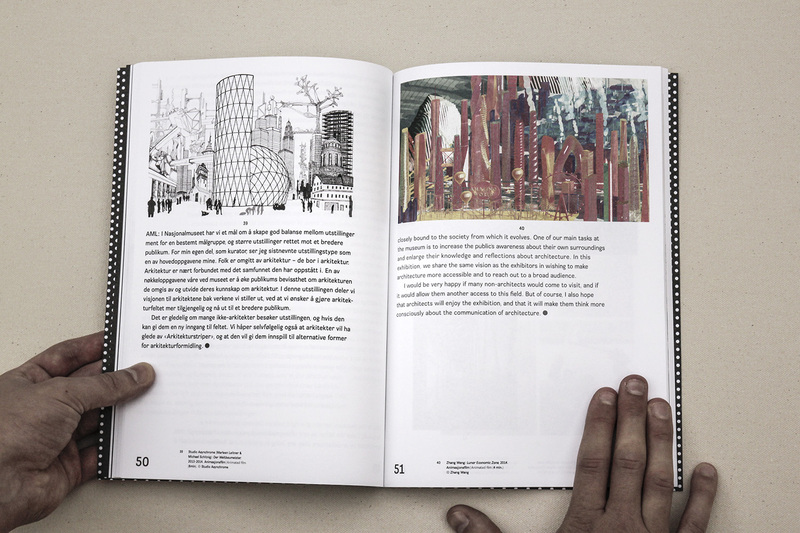 As applied art, architecture can and could never position itself as critically as, for example, the visual arts. 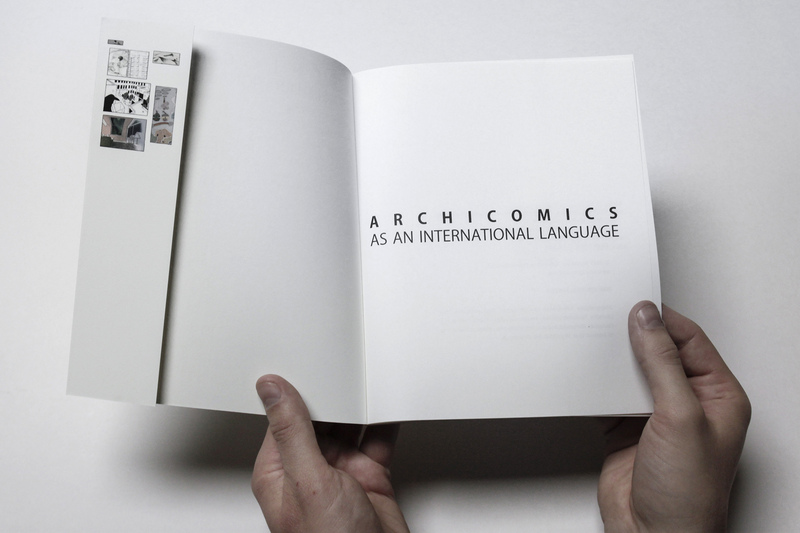 Meanwhile, the architecture is characterized by pragmatism, which gives building unconditional preference. 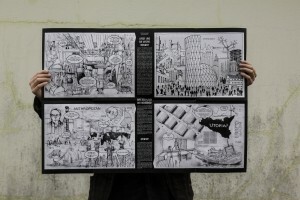 So what else can the (architectural) utopia afford? The starting point for „No-Man´s Spaces“ is the assertion that utopia is not to be understood as a construction task – that is, as a failed plan – but as a tool to work critically, artistically and socially. 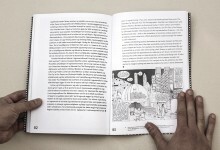 Think in pictures, not in economic phrases, and allow designs that were never intended as real vision. 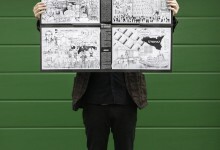 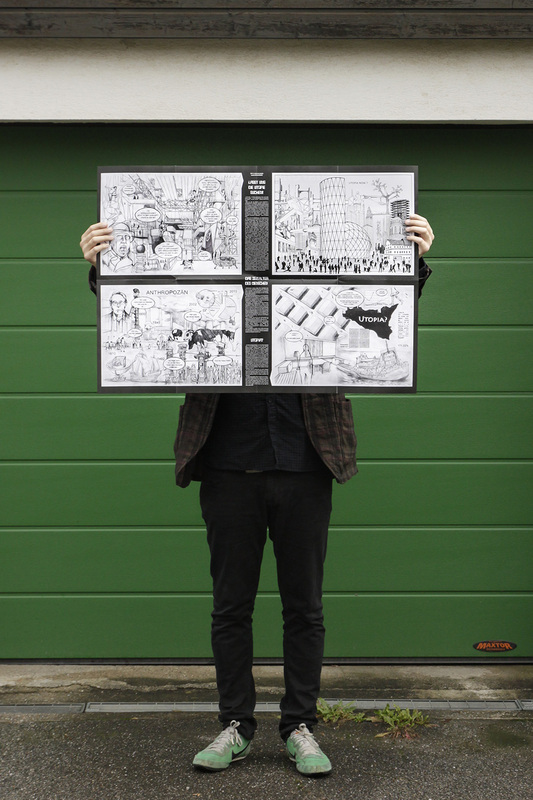 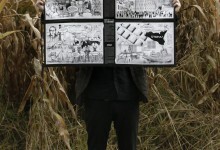 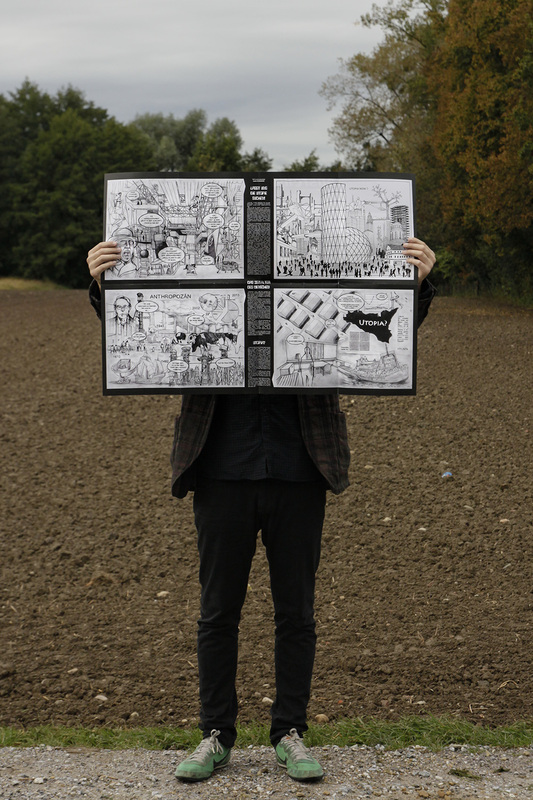 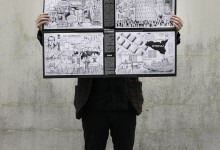 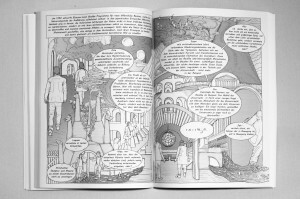 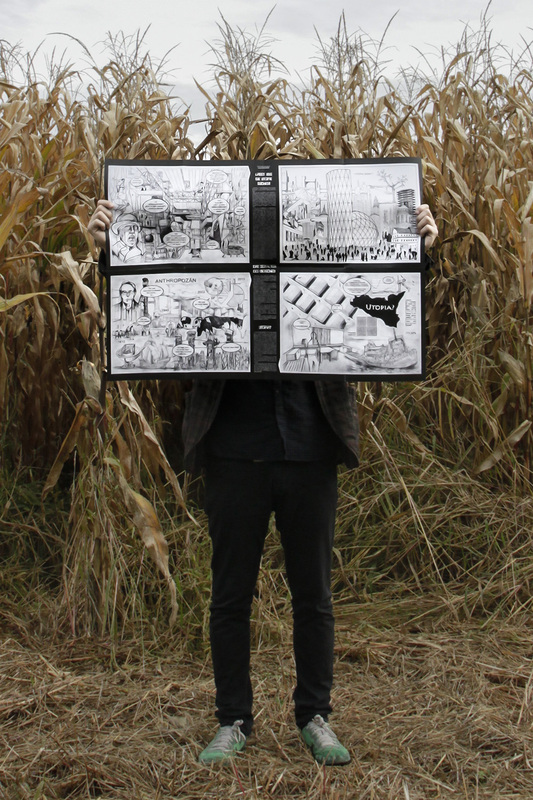 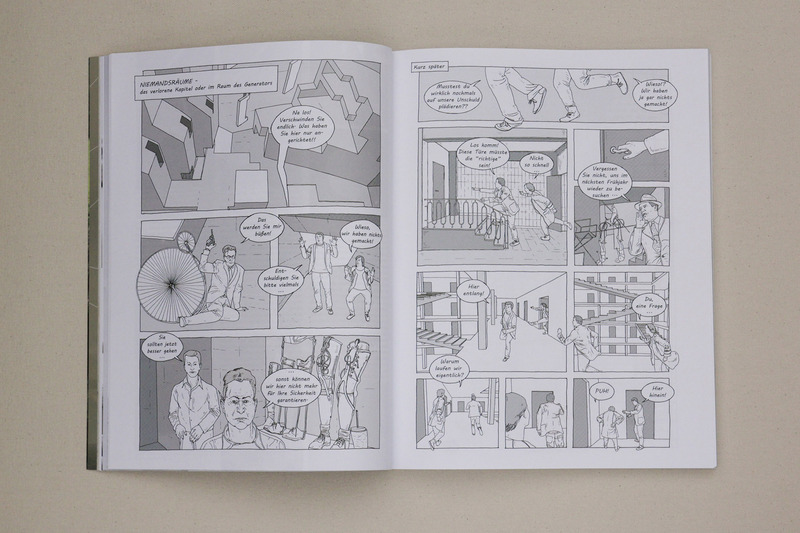 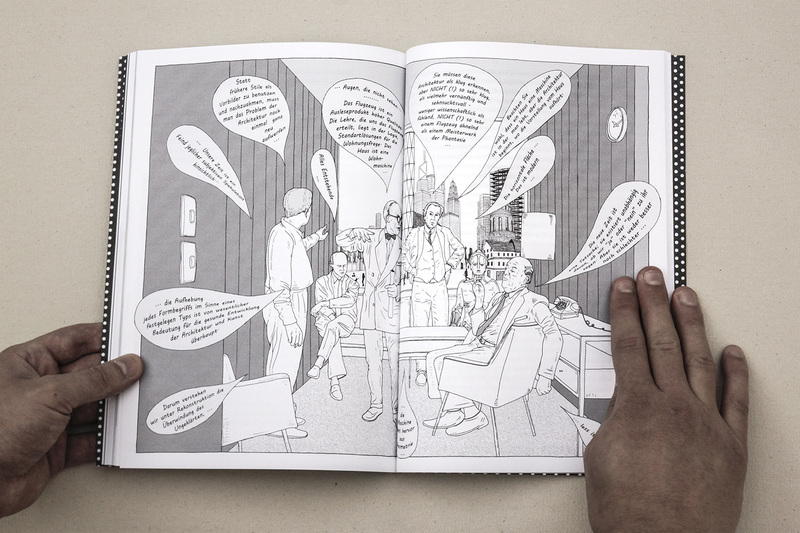 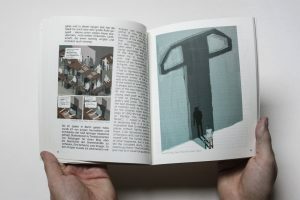 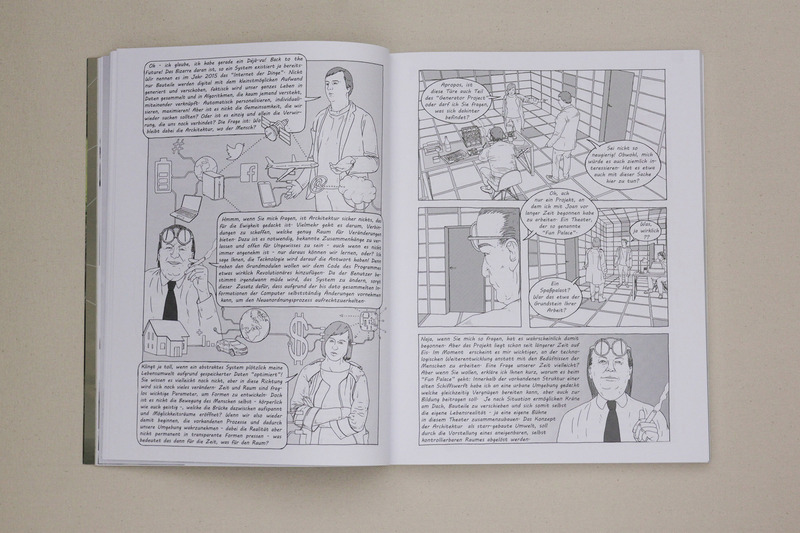 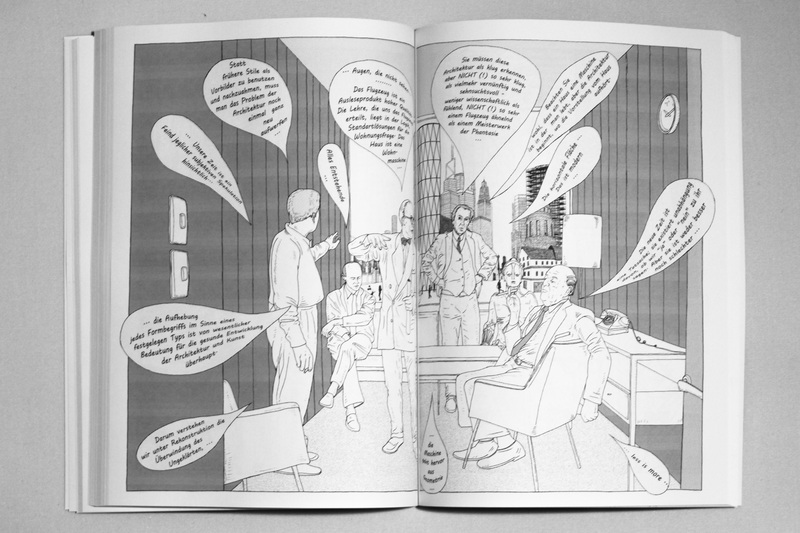 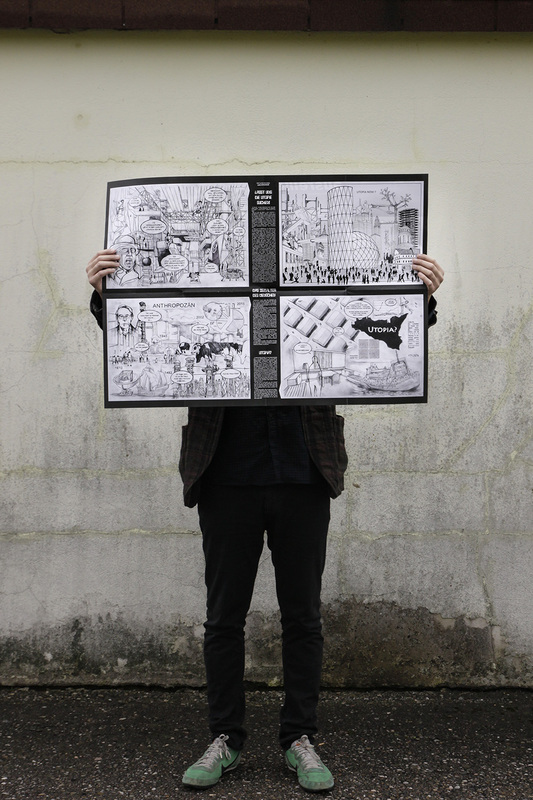 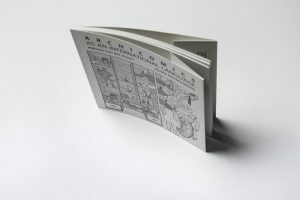 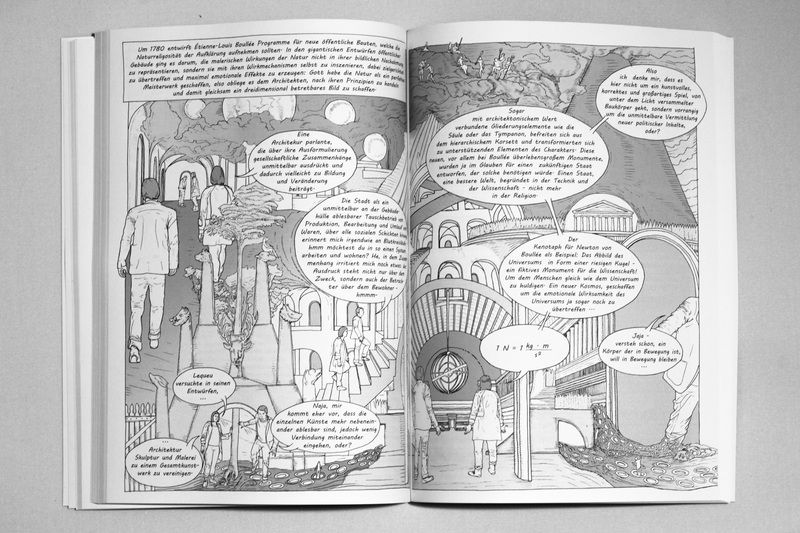 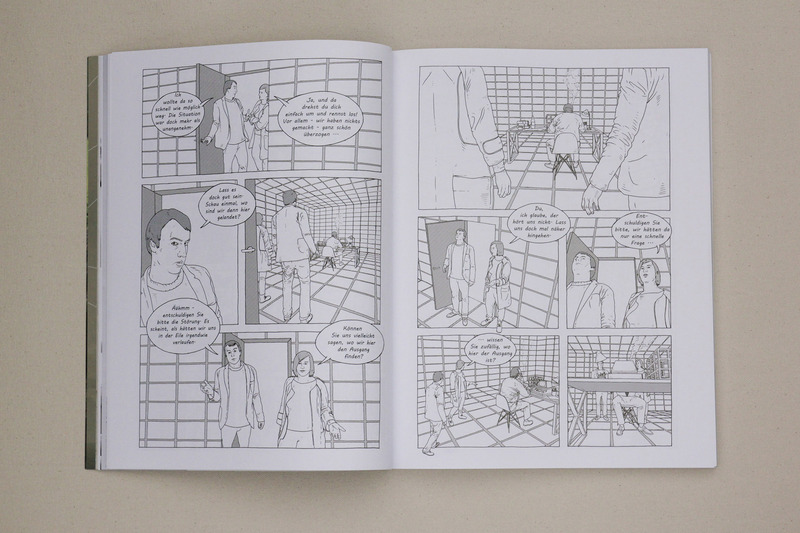 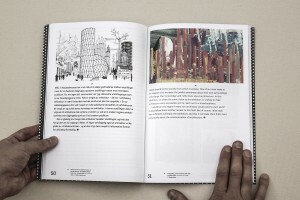 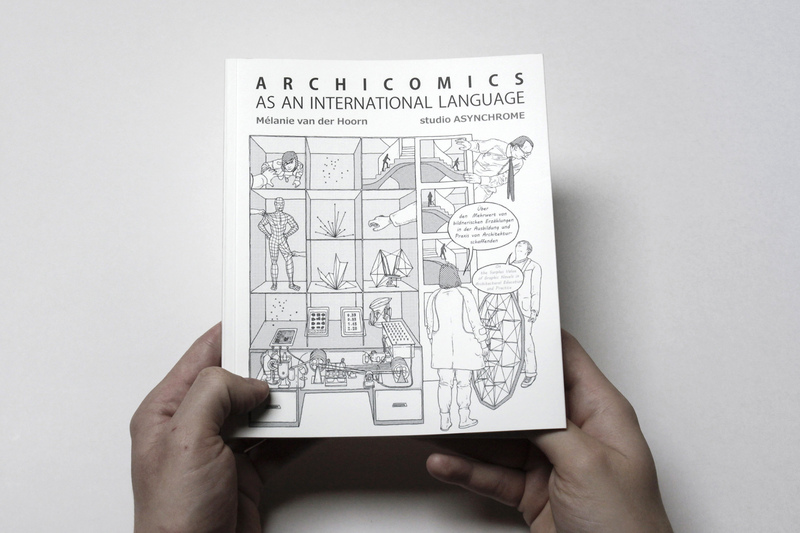 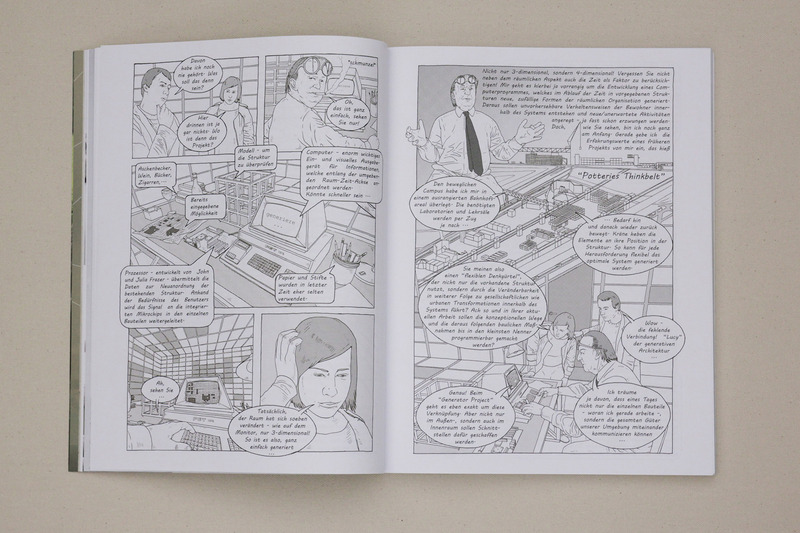 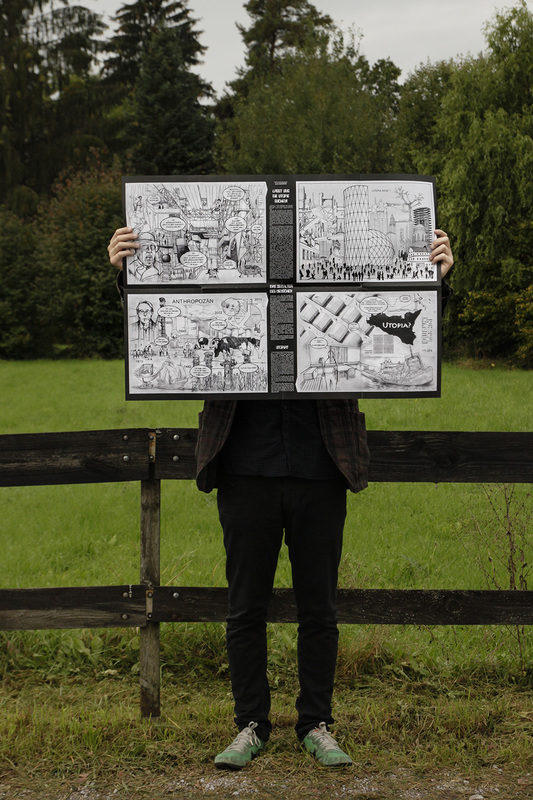 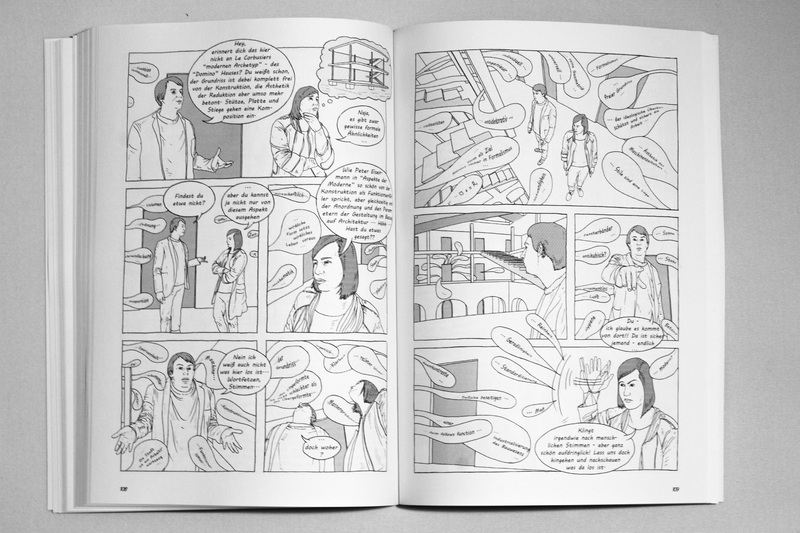 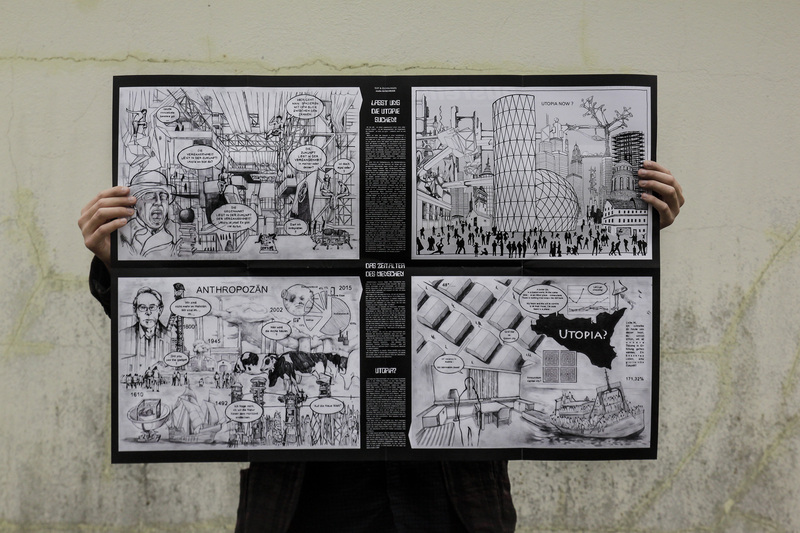 „No-Man´s Spaces“ is a „graphic novel“, that is becoming increasingly important as an artistic form of expression in architecture. 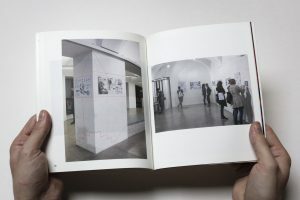 This medium succeeds in showing the potential of architecture and inviting the viewer, image for image, on a journey into the past, the present and the future. 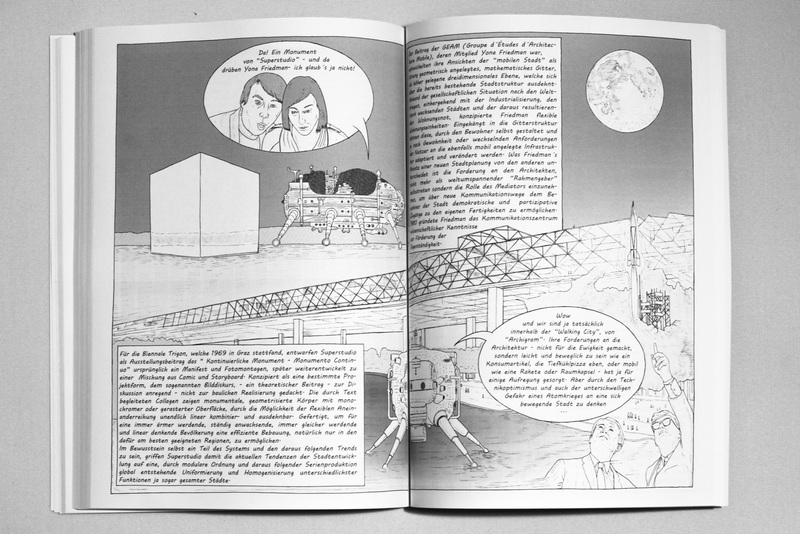 „No-Man´s Spaces“ is a juxtaposition of individual architectural utopias and allows imaginary spaces to be experimentally experienced. 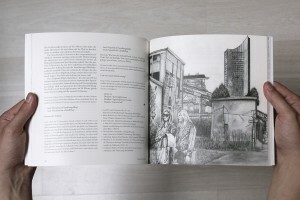 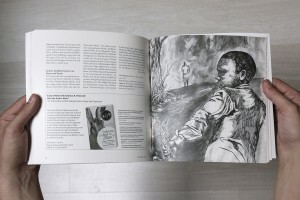 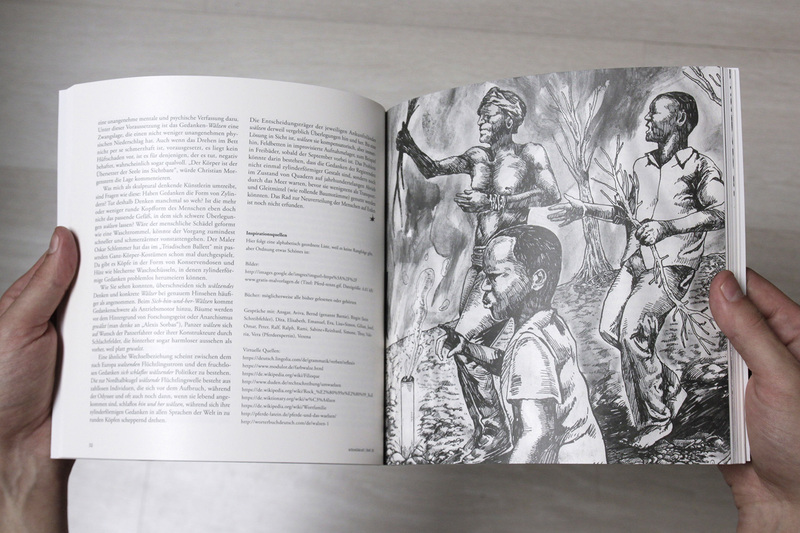 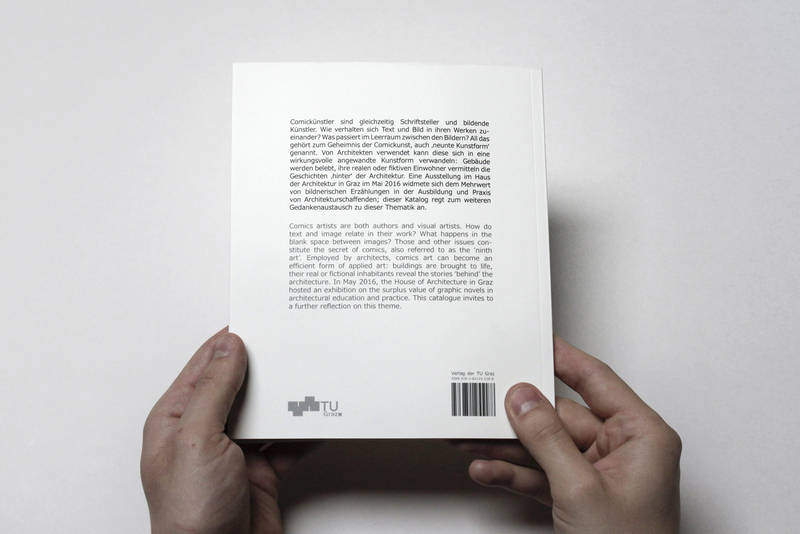 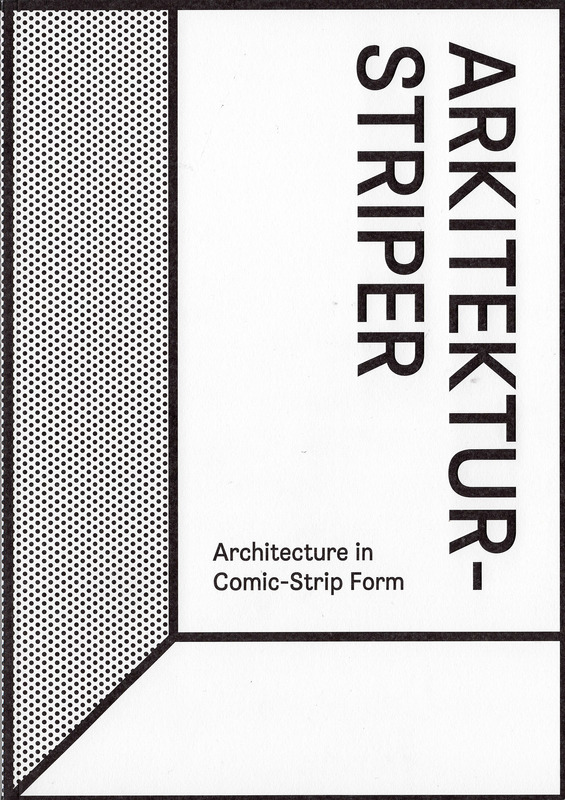 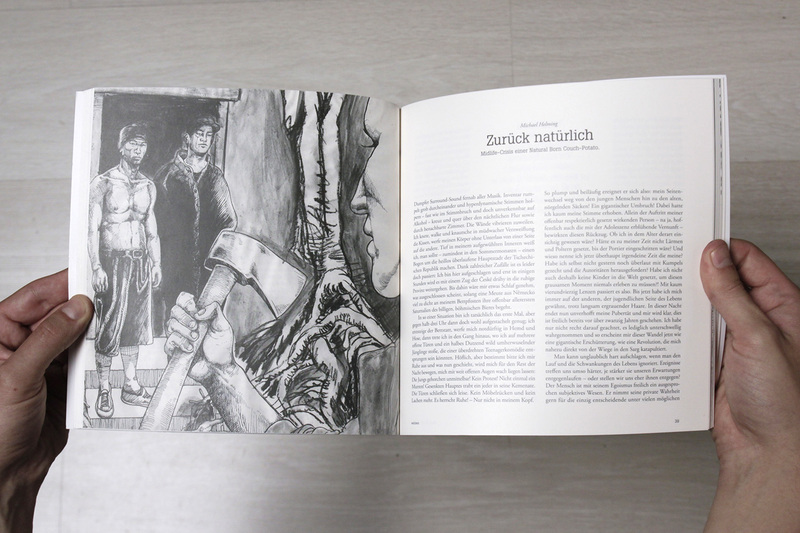 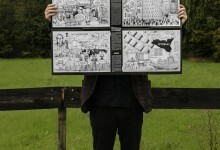 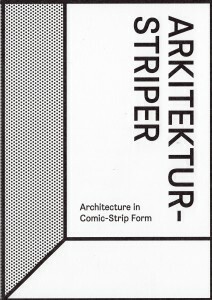 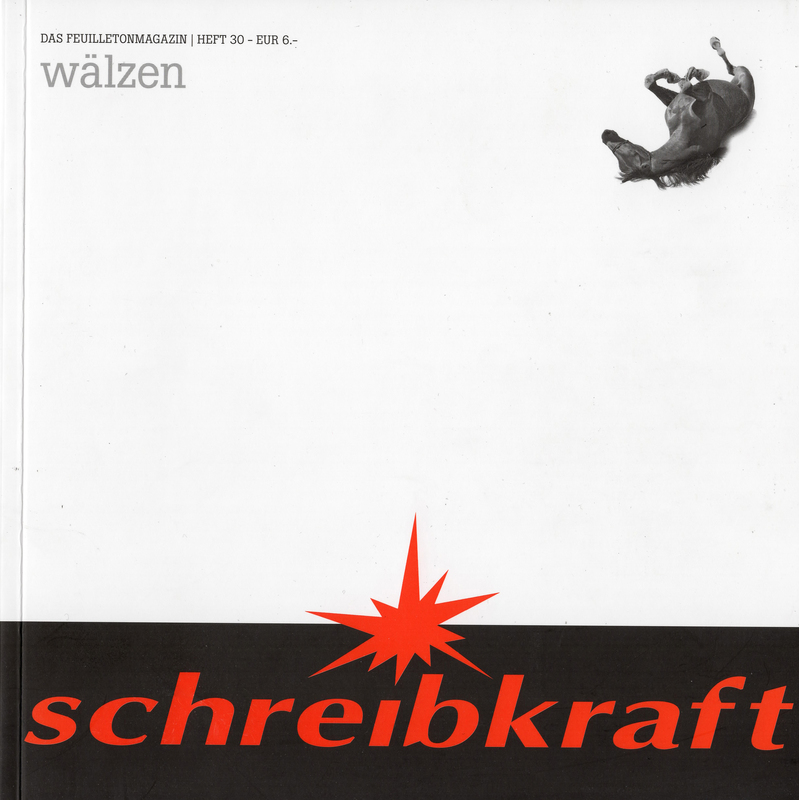 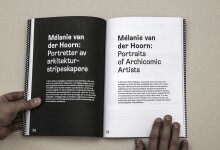 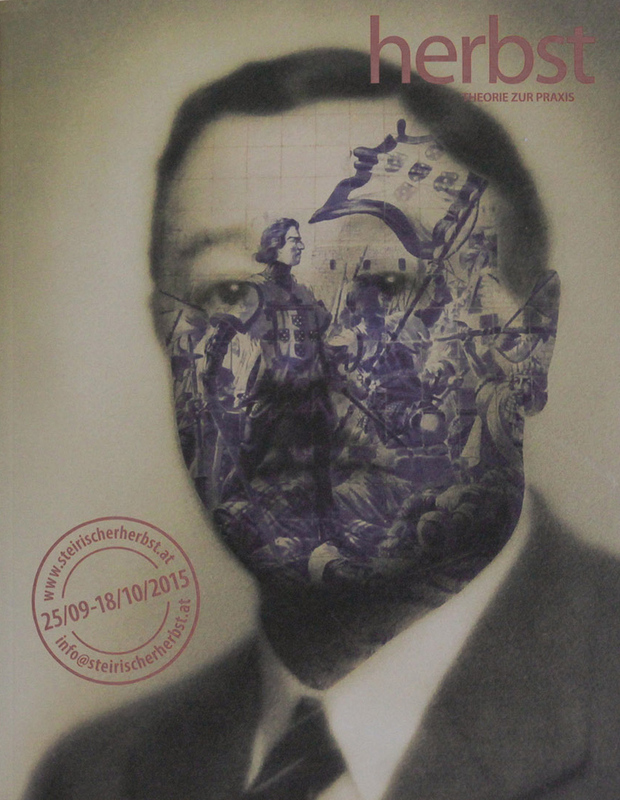 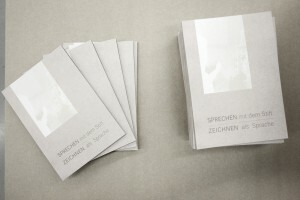 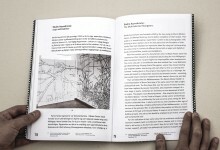 The book was published under the supervision of Prof. Hans Kupelwieser at the Institute for Contemporary Art Graz and with the help of the publishing house of Graz University of Technology in a first edition of 500 pcs. 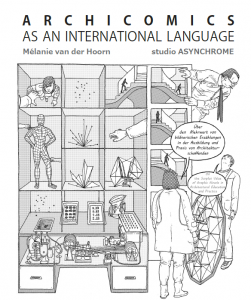 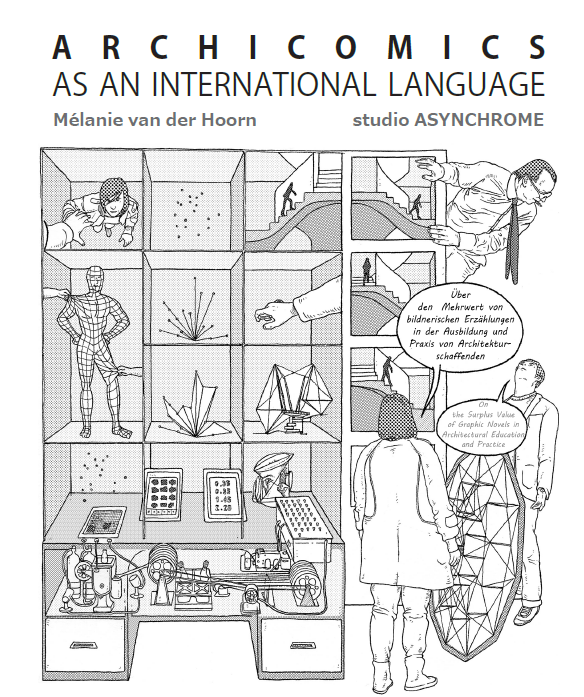 studio ASYNCHROME are Co-Publisher of „Talking with the pen. 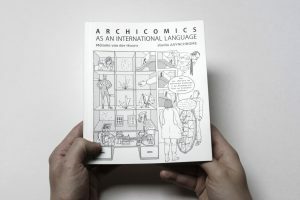 Drawing as a language„. 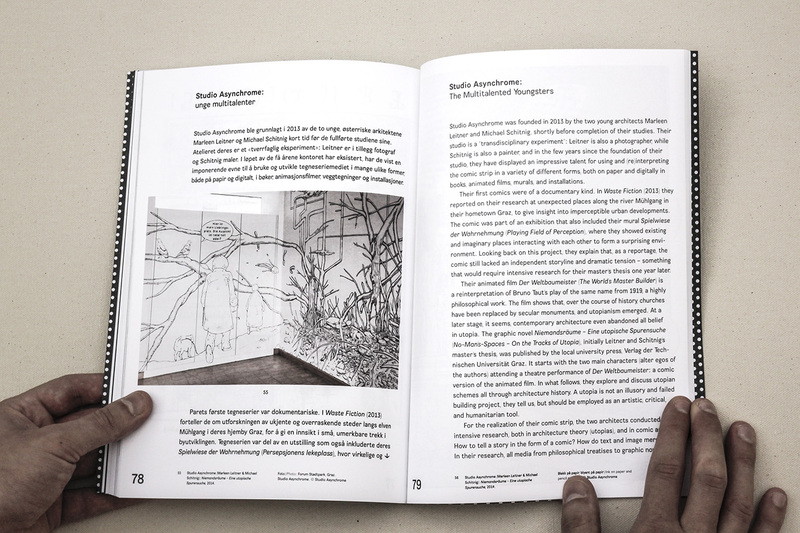 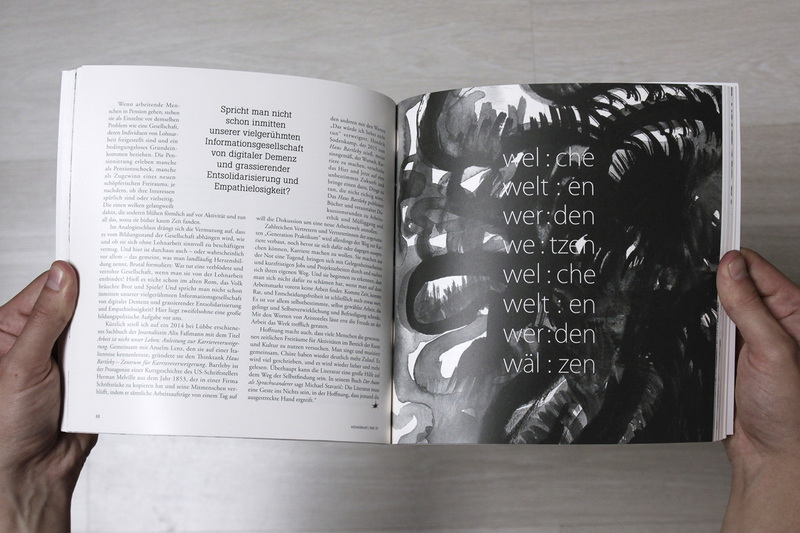 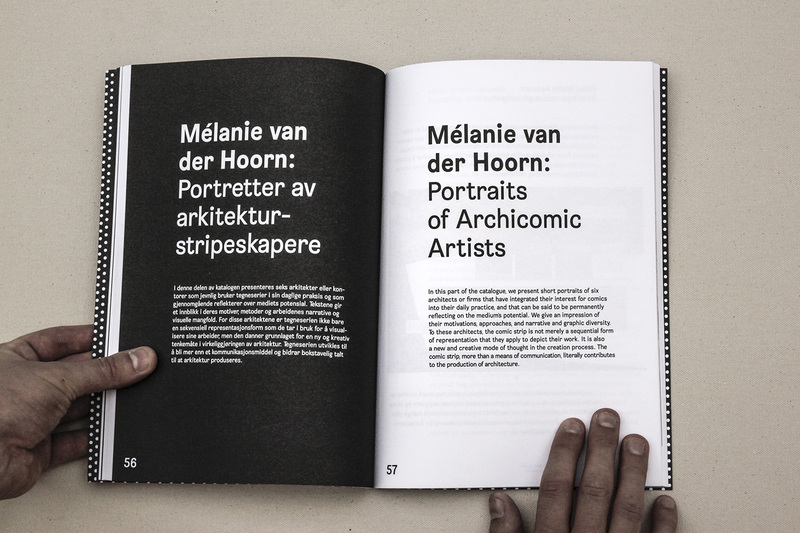 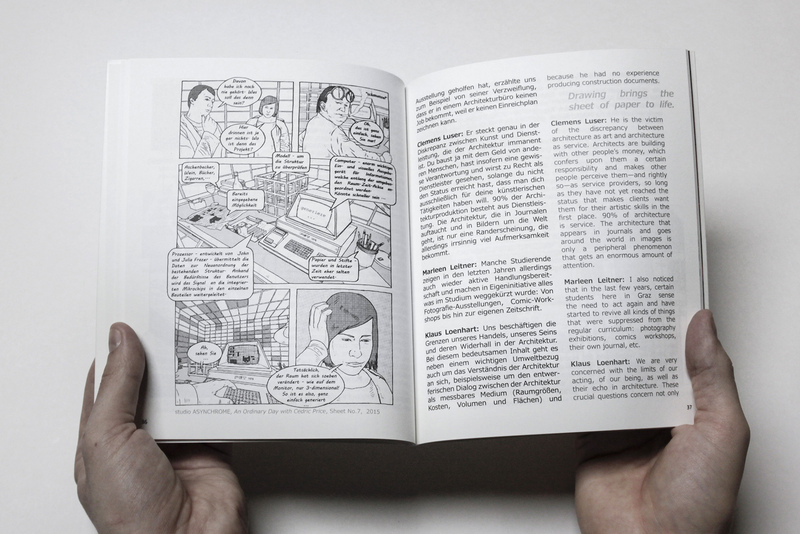 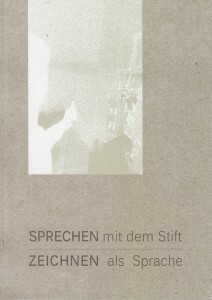 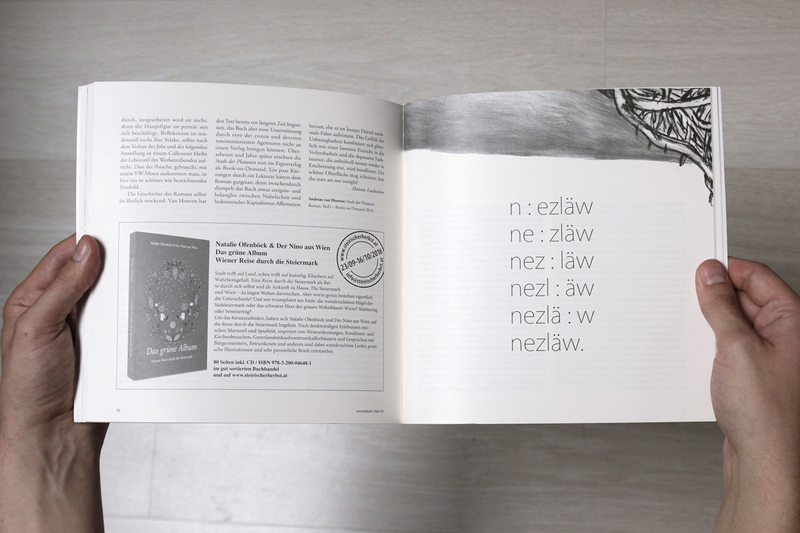 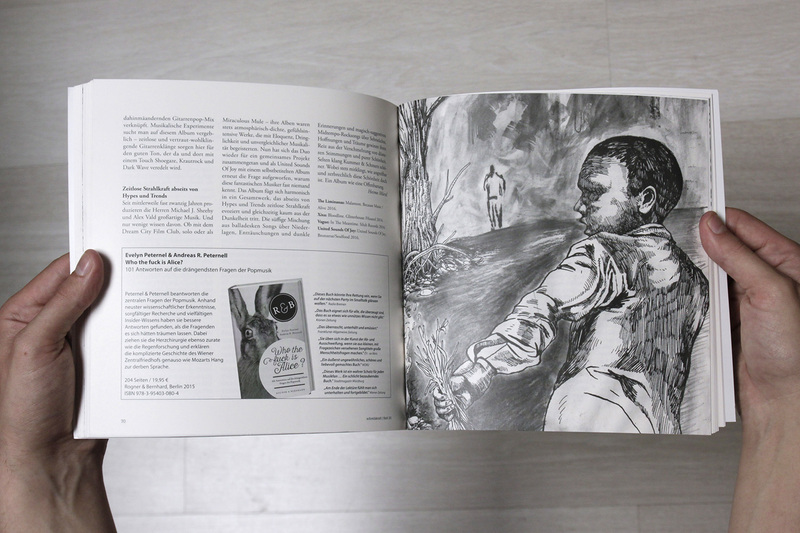 studio ASYNCHROME published together with Claudia Gerhäusser the book of the drawing action / workshop „Talking with the pen – Drawing as a language“ at Forum Stadtpark Publishers. 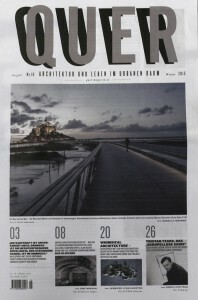 studio ASYNCHROME´s contribution in the winter edition ‘QUER – Architecture and Urban Living’ – magazine N° 18′. 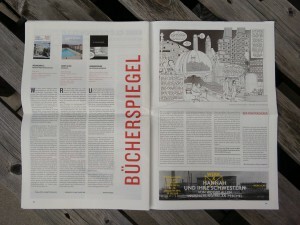 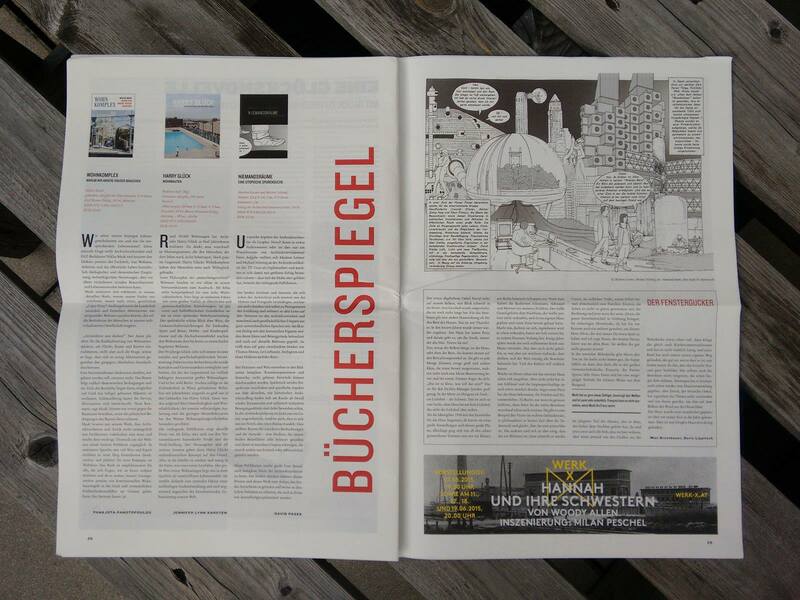 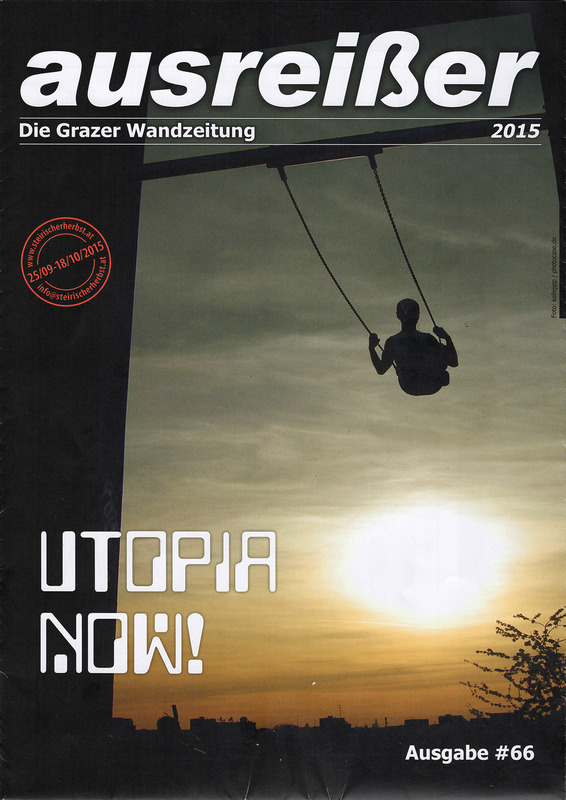 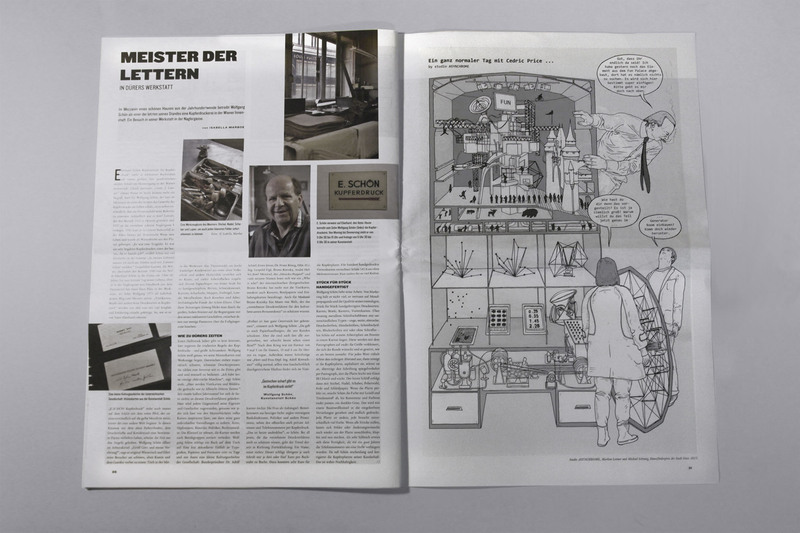 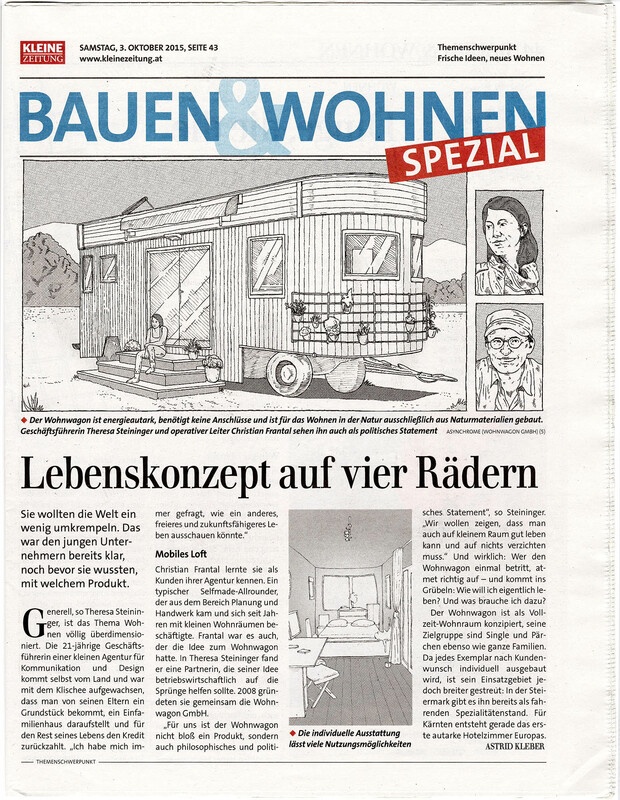 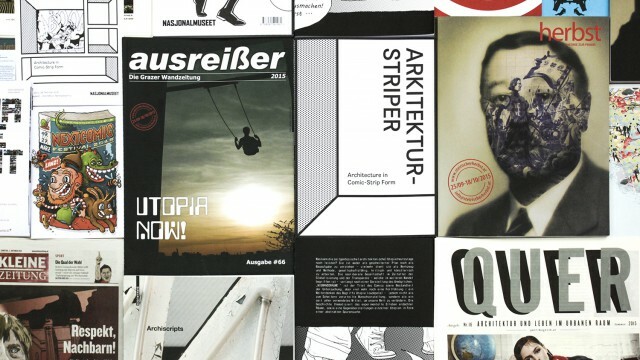 studio ASYNCHROME published in the print edition of Wandzeitung: ausreißer #66 – magazine theme UTOPIA NOW! 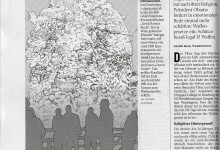 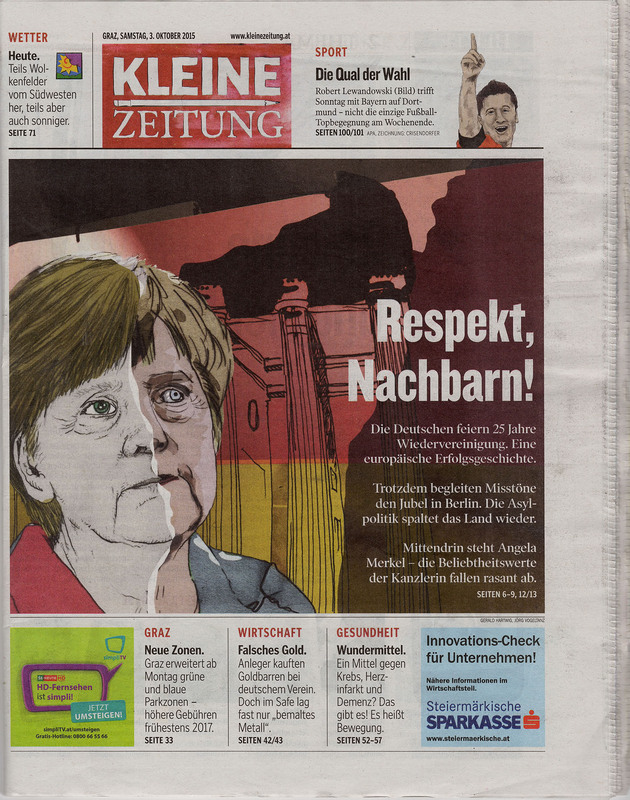 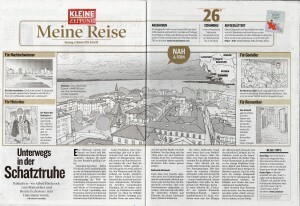 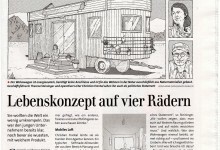 Drawn articles of daily newspaper in Graz. 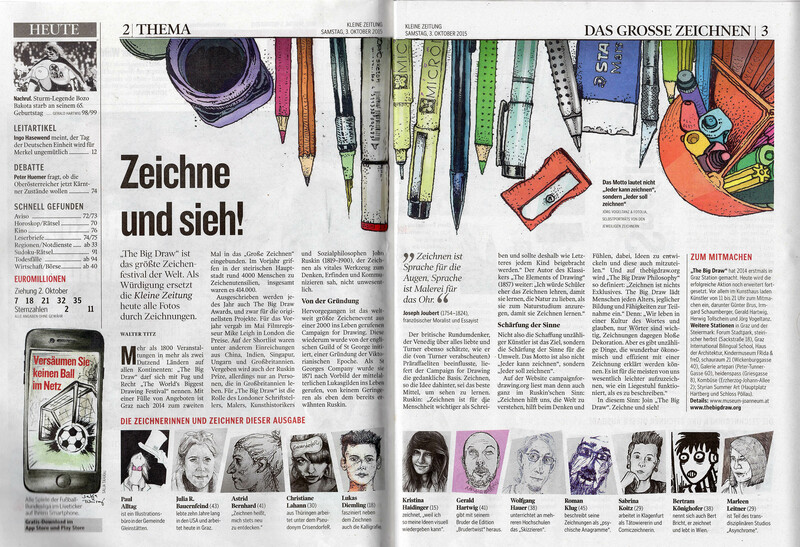 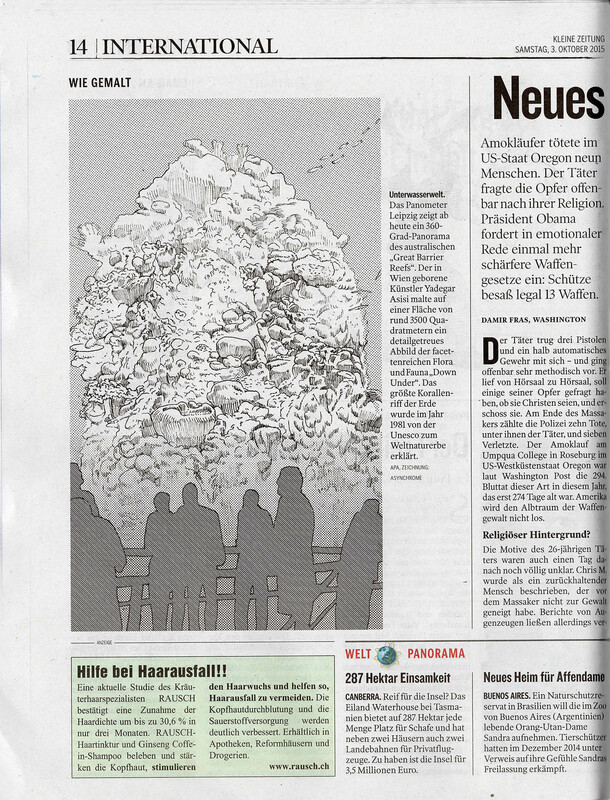 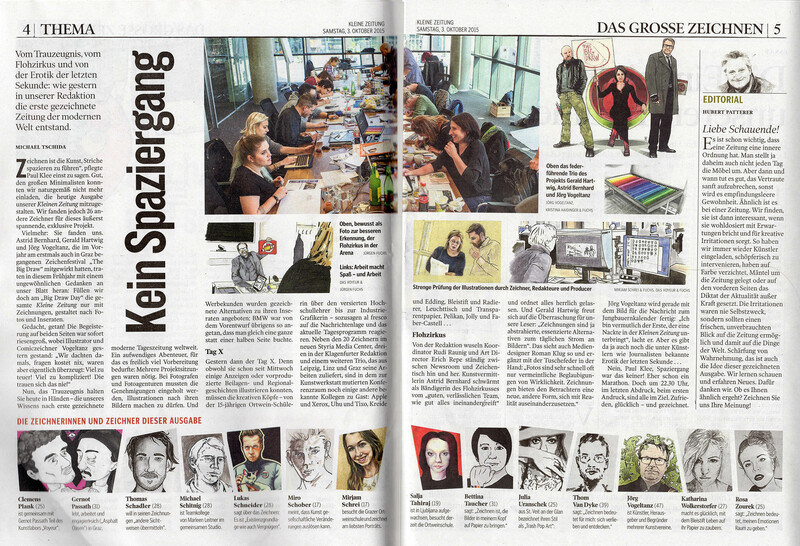 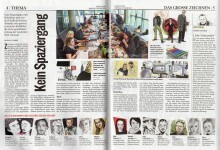 On the 02.10.2015.: studio ASYNCHROME participates at media center graz, drawing the Kleine Zeitung (daily Grazer Newspaper) – Big Draw edition! 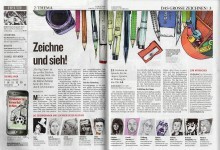 as part of 25 artists! 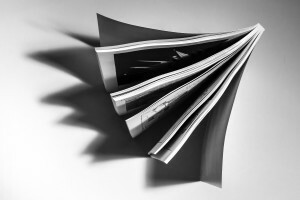 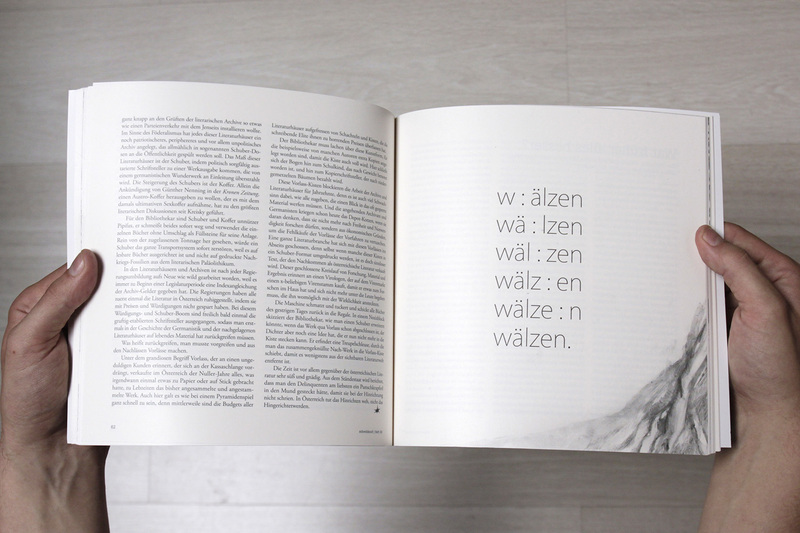 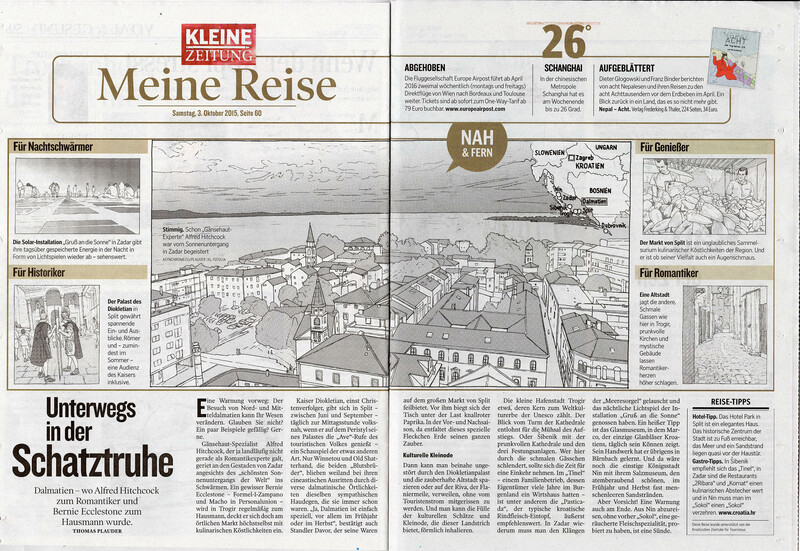 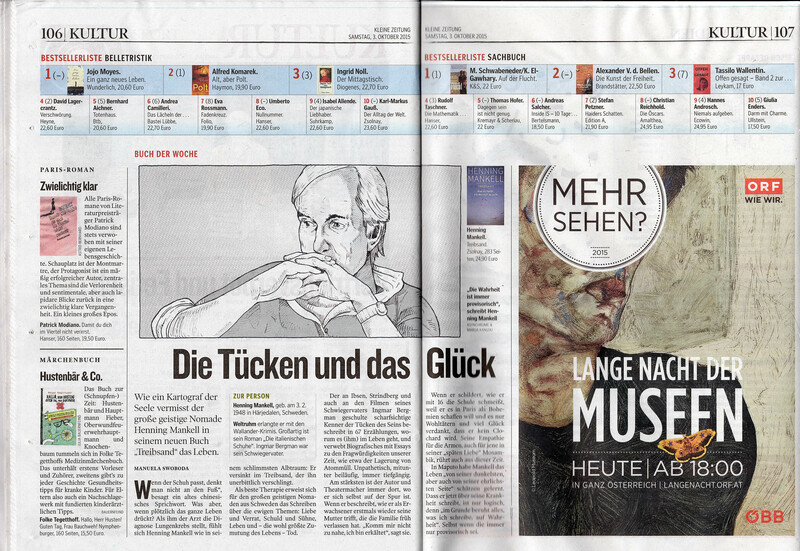 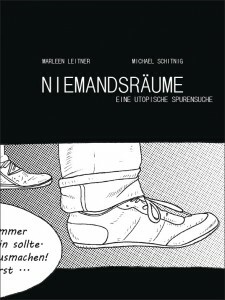 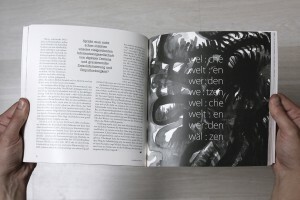 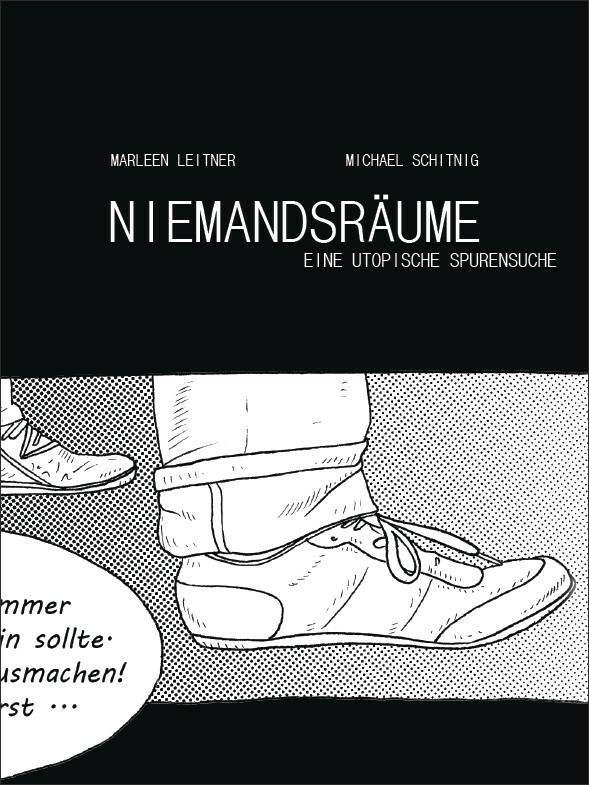 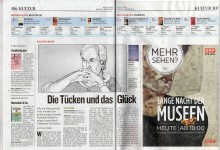 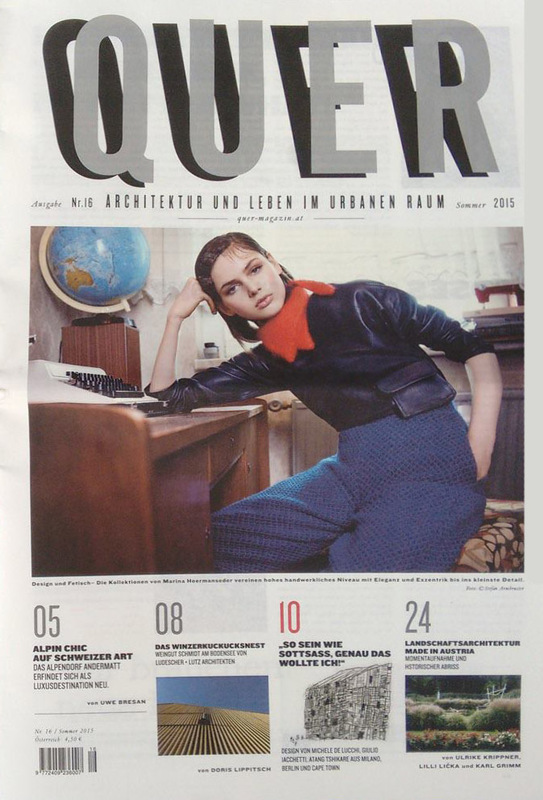 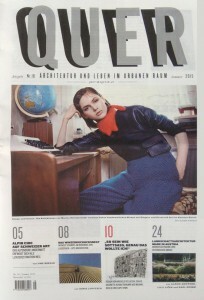 studio ASYNCHROME contributed an image of „Niemandsräume“ in Quer-Magazine 16 together with a book review.